Add a dash of heat to any dish with these delightful flakes of flavor. 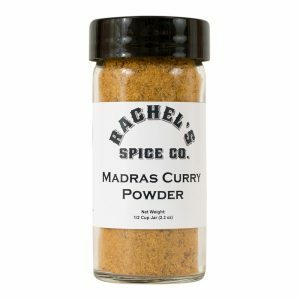 Most Red Pepper Flakes are from the species Capsicum annuum, which is a member of the Solanaceae family (also known as the night shade family). In the US, red pepper flakes, along with Parmesan cheese, has become as common in pizza parlors and Italian style restaurants as salt and pepper is at most other restaurants. For many, Red Pepper Flakes is a key piece of the ideal pizza experience – they wouldn’t dream of eating a slice without having first given a shake or two of red pepper flakes. 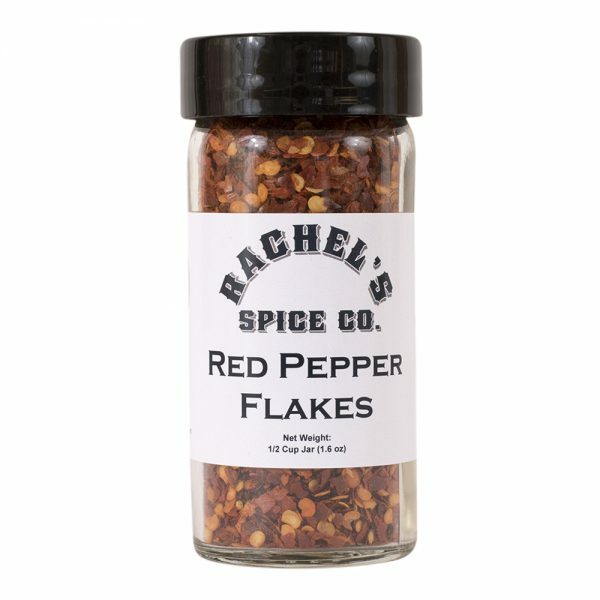 A shaker of Red Pepper Flakes often includes all parts of the pepper – the outer skins, the veins (the hottest part of any chile) and of course the seeds. Our Red Pepper Flakes are Birdseye chiles, Capsicum frutescens, cultivated in India where these dark red, almost burgundy, colored chile peppers are dried and crushed. The heat varies depending on the supplier you get your red pepper flakes from. We consider our Red Pepper Flakes to be a hot chile with their heat level tipping the scales at 30,000-35,000 SHU (Scoville Heat Units).